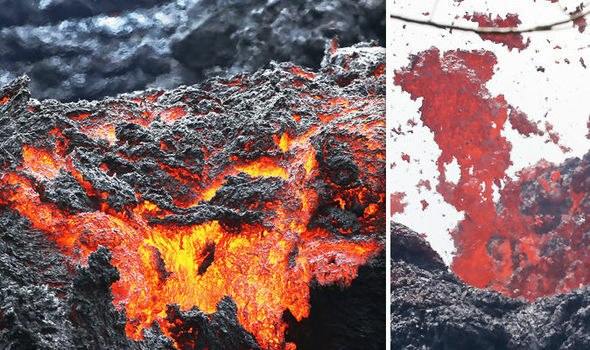 Attached are 42 recent photos of the Kilauea Volcano Lava flow destruction on the Big Island of Hawaii. Fortunately no reports of any deaths, but hundreds of homes have been destroyed. No indication that the activity will subside anytime soon.